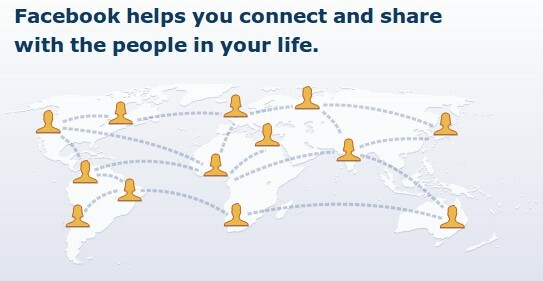 In a move that could possibly change the entire user experience of the world’s most populated social network, Facebook is planning to mix paid advertising content with user’s daily news feed updates, beginning in early 2012. This could well mark a commercial invasion of a user’s very personal social activity on the network. Ads in Facebook feed - coming soon! Advertisers will be able to step out of the regular ad space on the right side of the page andpay their way into the main user news feed. This will benefit companies since they will be able to reach their potential customers, and in turn help Facebook generate much more revenue. Clearly, Facebook is under pressure to make money right now and although this could annoy users who relied on the free service to keep their social world free of ads, the company seeks to make them “understand the value exchange of what you pay for”, according to Rebecca Lieb, an analyst with the Altimeter Group. While concerns about how the placement of these stories could harm the brand image, the user experience as whole will get infested. The Facebook news feed is the one page where an average user interacts with his social circle and can view all friend activity, and advertisements are the last thing users want. Since, facebook isn’t giving users the option to opt out of having Sponsored Stories on their feed, privacy advocates have been pointing out to the unfair aspects of this move. For advertisers, ad placement is going to be a huge concern since there is no guarantee from Facebook that their ads won’t be placed next to a big story or a negative comment about their brand, on the feed. Even if Facebook considers sponsored stories an incredibly powerful tool for advertisers, it needs to be careful about consumer response to it, as pointed out by Ben Wood, UK managing director of iProspect.